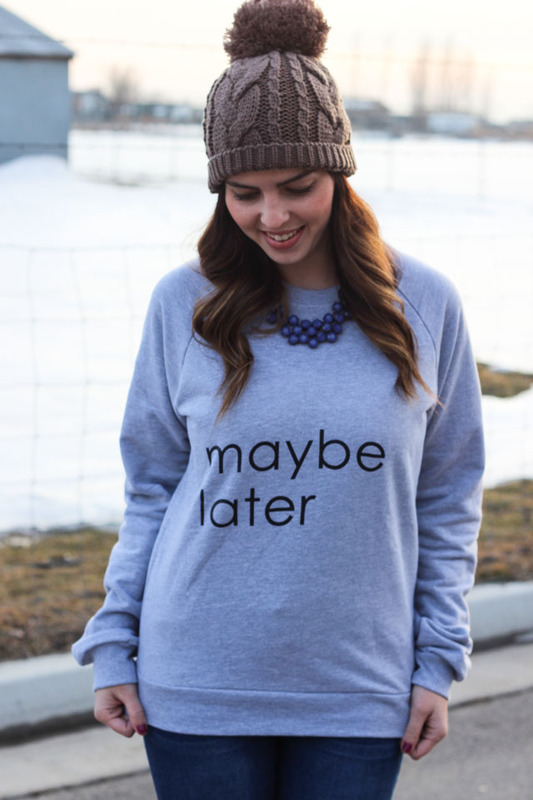 Love, love, love this sweater from Mindy Mae's Market! 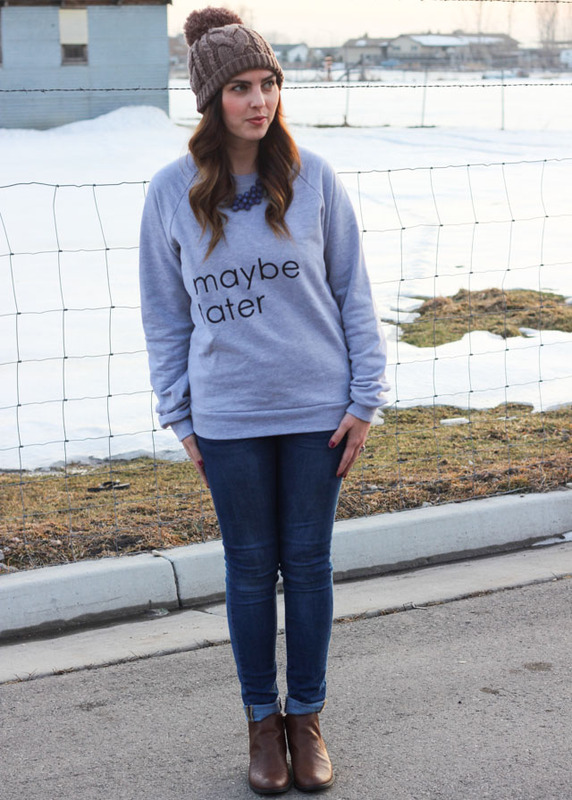 A most fun graphic sweater, right? 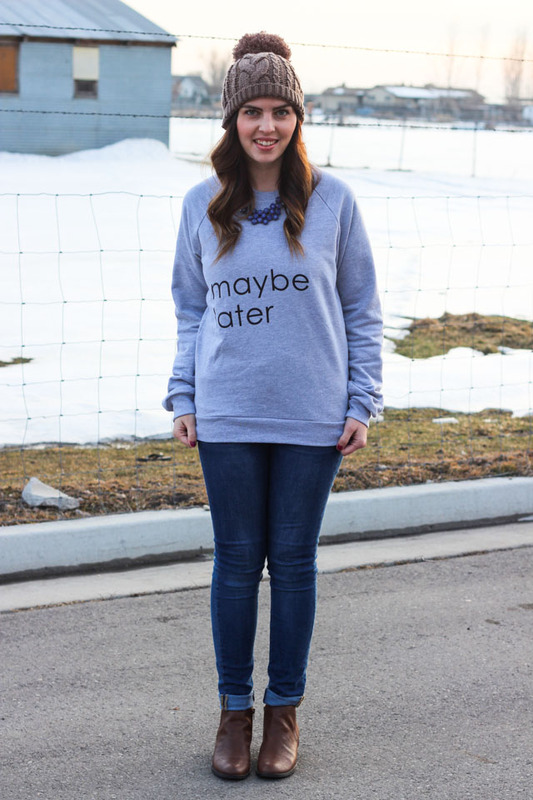 Definitely check out this sweet little online boutique for fun graphic tops like this and some gorgeous, sparkly jewelry! Have an excellent day, my friends! Go party. 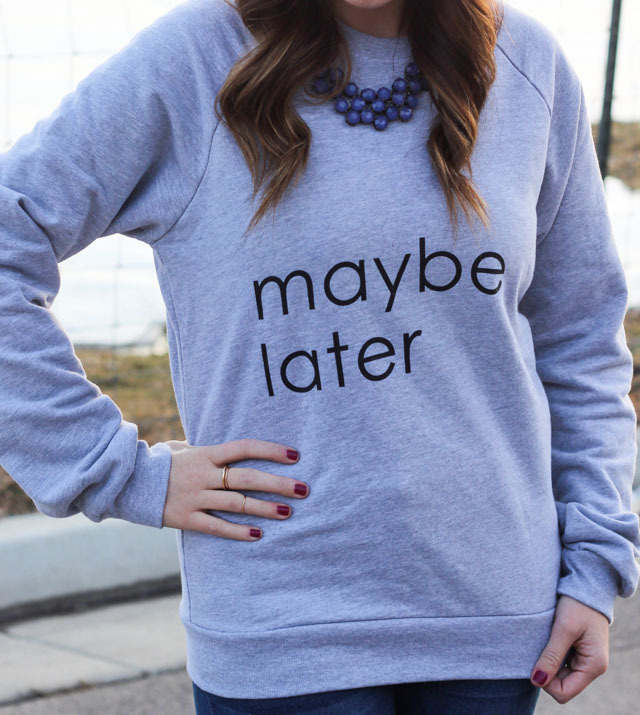 Love that sweatshirt!! Looks super warm for the winter time! 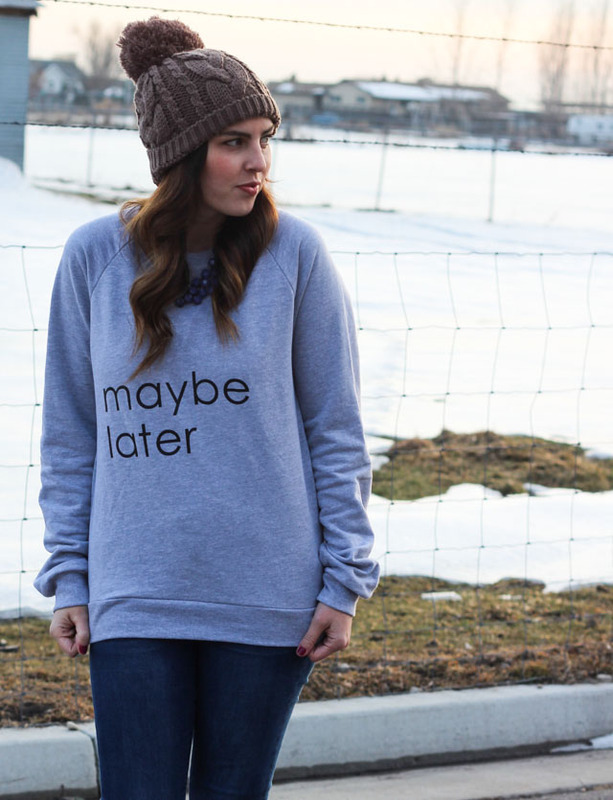 the sweater, the hat, the booties... everything. I like it. I need this entire look head to toe! This is so fun and spot on for this wintry weather we are all experiencing. Well done! 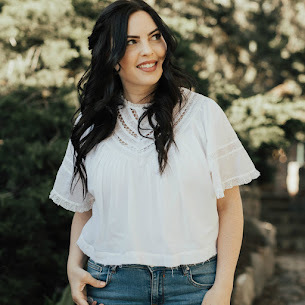 I am stopping by via the link ups!